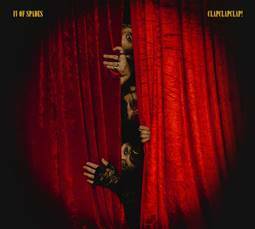 IV of Spades Releases Debut Album Entitled CLAPCLAPCLAP! CLAPCLAPCLAP! 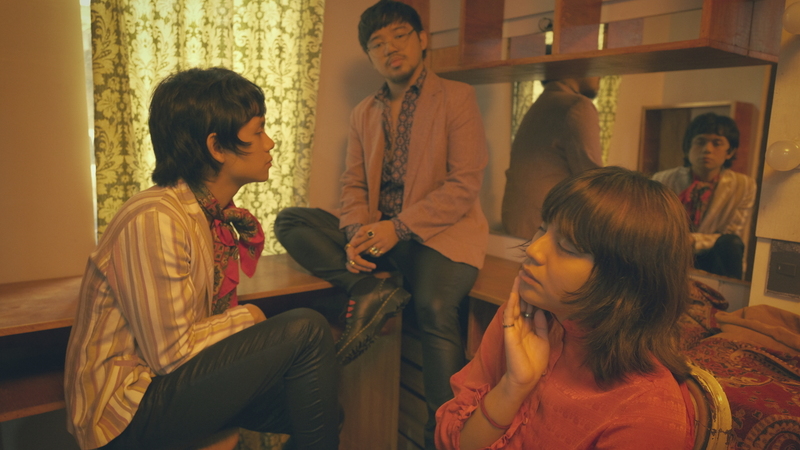 is IV OF SPADES’ first album ever. The album is more theatrical based compared to their previous singles that are heavily influenced by disco/funk. The album takes influence from different types of genres like alternative rock, electro pop, pop, indie pop, ballad, pop rock, and psychedelic rock. Lyrically, the album usually talks about life, love, mental health, loss of identity, childlike innocence, and doubt. 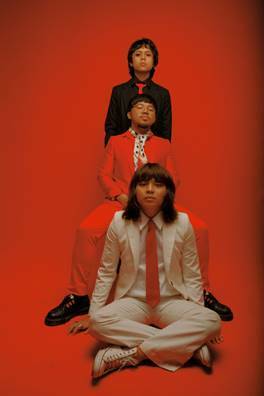 Zild was inspired to write down the idea ‘CLAPCLAPCLAP!’ since he’s insecure about people who do not appreciate things the band creates, but also everyone around who feels unappreciated. Clapping is an instinct of appreciation. ‘Bawat Kaluluwa’ is one of the 3 Tagalog songs out of 15 tracks and is the first push single of the album. The words of the song is somehow related to ‘Bata, Dahan-Dahan’ that speaks about talking to your inner child or innocence. It’s about seeing his inner-child being trapped in trouble already. He’s already surrounded by the surrounding that he should’ve avoid of. Zild defines this song lyrically as a warning to his self as he’s starting to lose his sense of purpose and getting encaged by thoughts that he always avoids. But they always wanted their songs to be interpreted openly and not be boxed. Tags: #IV Of Spades #Warner Music Philippines #CLAPCLAPCLAP!